Get implants for as low as $124/mo. ** On approved credit. 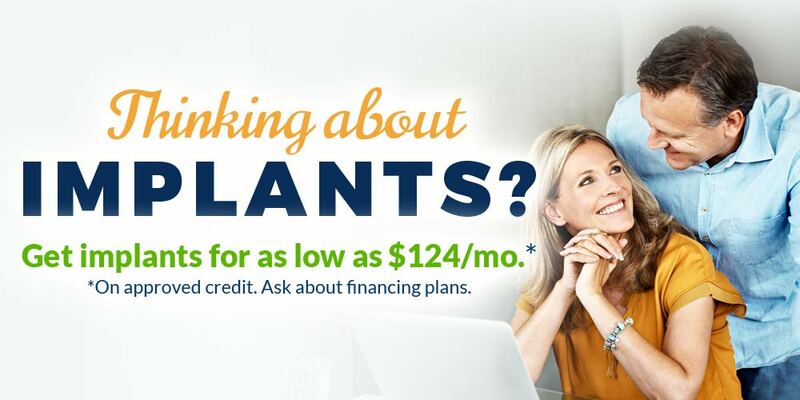 Ask about financing plans. 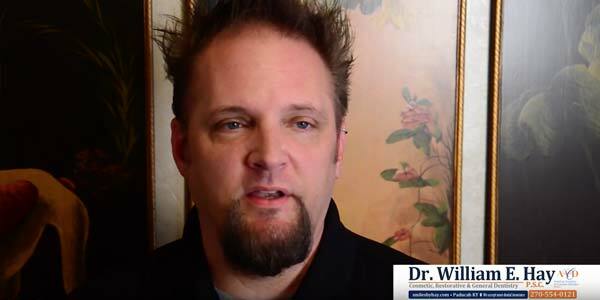 Dr. William Hay is a unique small-town dentist. His focus on postdoctoral clinical dentistry enables him to provide some of the latest advances in dental technology—things like IV and conscious sedation, placement and restoration of dental implants, cosmetic dentistry, laser dentistry, TMJ treatment, and one-day crowns. 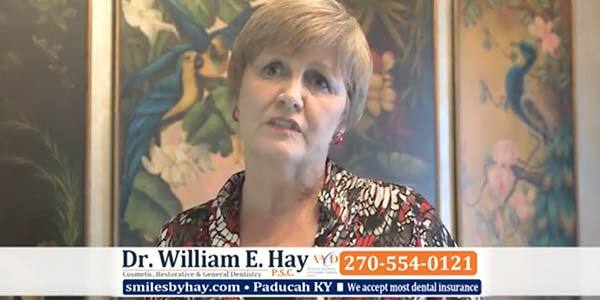 Best of all, Dr. Hay combines clinical dentistry with small-town care and communication that will make you and your family feel right at home. 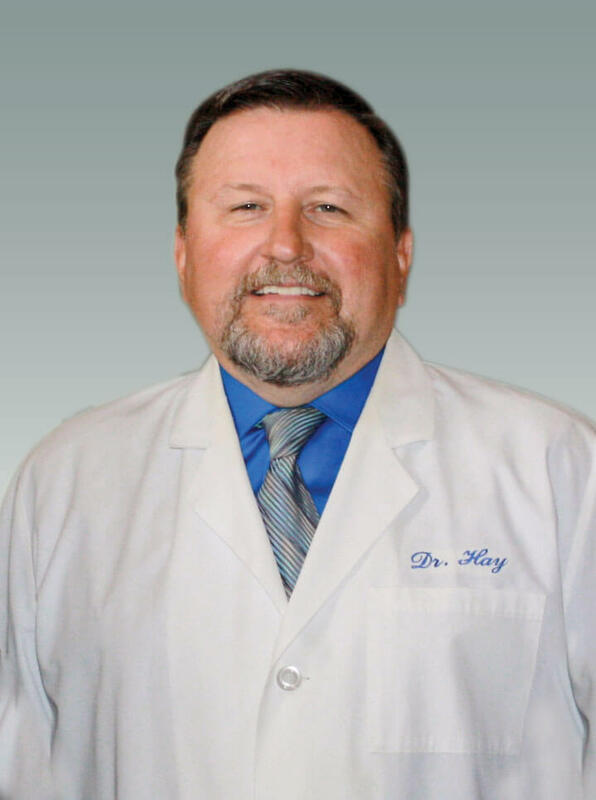 A Kentucky native, Dr. Hay got his medical degree from the University of Kentucky College of Dentistry, and is an Alumnus of the world-renowned Las Vegas Institute for dental studies. When not in the office, Dr. Hay enjoys spending time with his wife and their two children. His hobbies include hunting, fishing, hiking, boating, and AKC hunt test competitions with his dogs. A dental implant is an appliance used to replace the roots of teeth. The implant is surgically attached to the jaw bone and an artificial tooth is attached to the top of the implant, creating a natural looking, undetectable replacement for the missing tooth. Do you wear dentures or have a mouthful of missing or failing teeth? Traditional dentures are not attached to anything and simply rest on the gums. This means that the denture can get dislodged when chewing and often limits the realistic selection of food choices for the denture wearer. Fortunately, dentures can be attached to implants to help improve their fit and greatly increase chewing ability. As an added benefit, the implants prevent the steady bone loss caused by traditional dentures. Dentures attached to implants give support to the cheeks and lips creating a more youthful appearance. Speaking, chewing, swallowing and smiling are also improved due to the confidence that results from having the dentures firmly secured in the mouth. 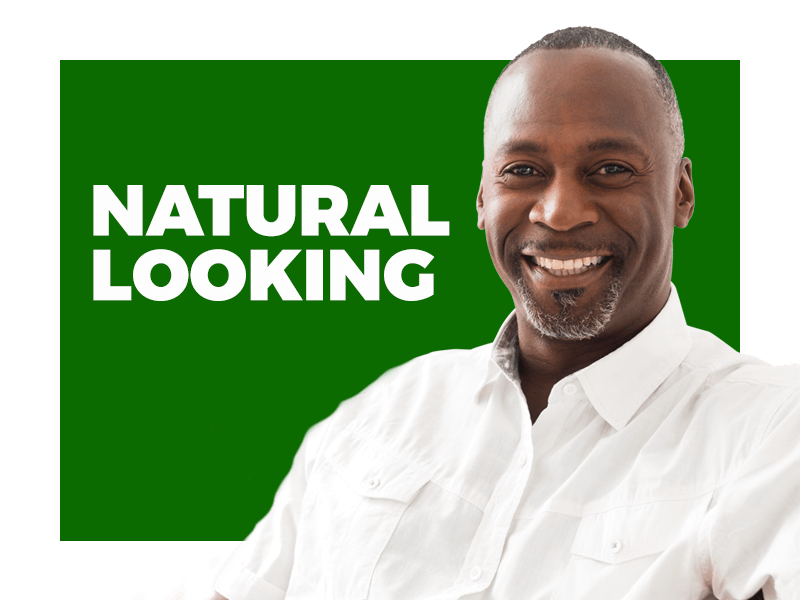 Restore lost teeth so they look, feel, fit, and function like your natural teeth. Dental implants are designed to last a lifetime with minimal maintenance. 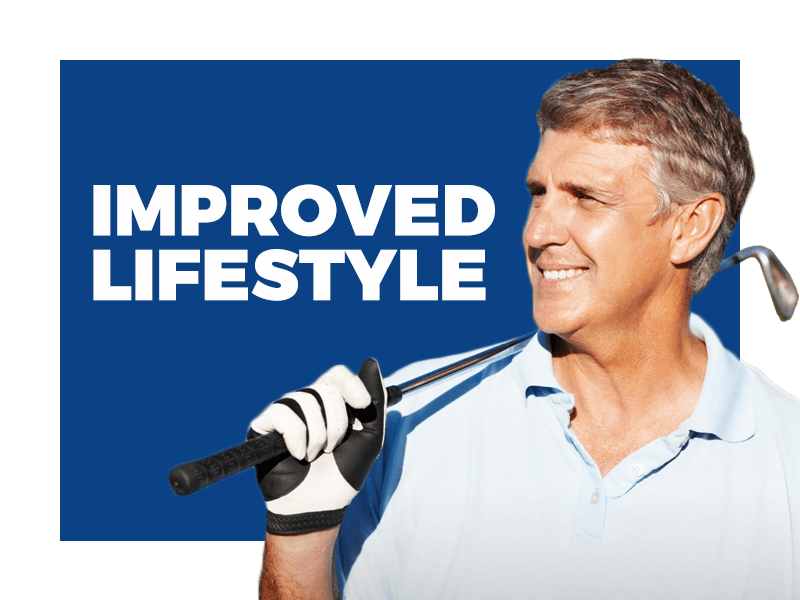 Confidently enjoy food, sports, and laughter without worrying about your smile. 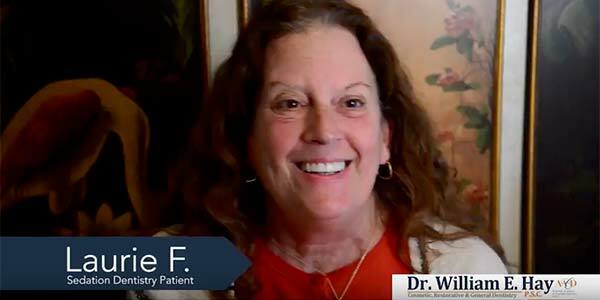 Is getting a dental implant worth it? Your teeth affect everything - from your smile and confidence, to your ability to eat, speak and participate in everyday activities. There is no better option to restore missing teeth. As a permanent restoration, dental implants are an ideal investment in your oral health. In some circumstances a dental implant isn't necessary. When you visit us for your complimentary consultation we will provide you with an accurate, honest diagnoses. If you don't actually need an implant placed we won't try and push you into getting one. 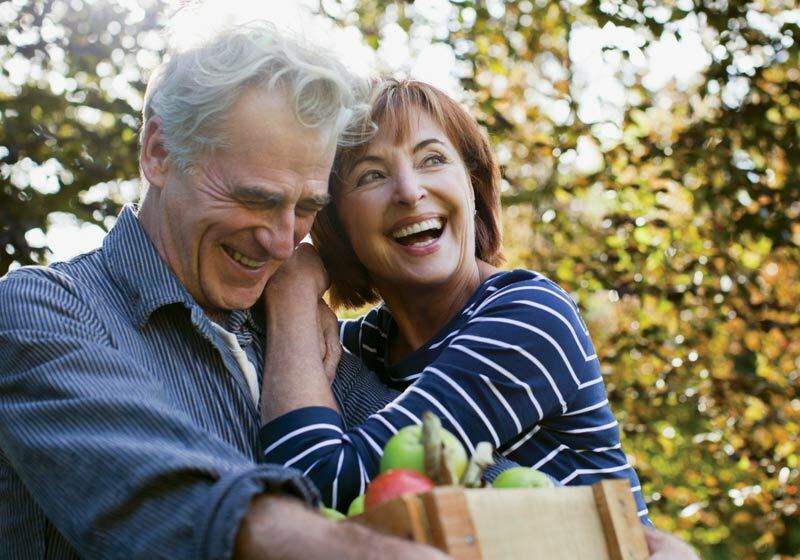 For most patients 45 years or older a dental implant will last for life. The implant itself won't typically need replacement but the crown or cap placed on the appliance may need restoration or replacement every 10-15 years. Our wonderful staff will work with you to see if your insurance company will cover the dental implant procedure. If for any reason it's not covered, we will let you know and will work with you ​to develop a financial plan if needed. Our patients often tell us that it's completely worth the investment of their time and money to permanently replace their missing teeth with dental implants. Does your office offer any payment plans?